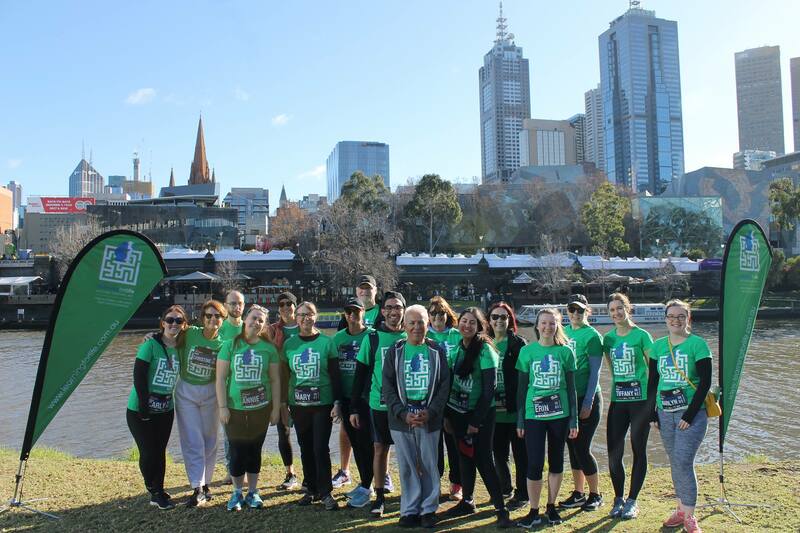 2019 will be Learning For Life’s 11th year at Run Melbourne, and we want you with us on Team L4Life! Our wonderful teams have included L4Life staff and therapists, past and present families, supporters and volunteers, and in the last 3 years alone, they have fundraised $57,522 for our kids with autism. Our fundraising goal for 2019 is $30,000! Team L4Life is all about you, our L4Life Village – please join our team and share in the special and fun day with us. As well as the main event, there’s also the 4km Friendship Dash the day before, which is a free, family friendly community event for all ages to get involved in a fun, non-competitive ‘dash’ and raise funds for Team L4Life! L4Life Patron Tom Gleisner hands over the Team Captain baton to our Executive Officer Pam Roy! If you are unable to join our team, please donate and support our campaign. 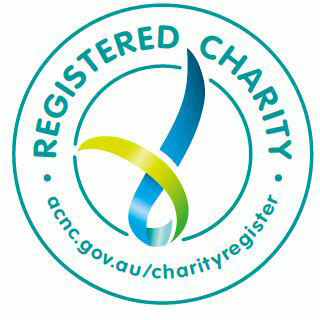 To be part of our 2019 team and to begin fundraising, please follow these simple steps to ensure you register for Run Melbourne and then create your Fundraising Profile! Finally, you can personalise your fundraising page, and share it with your family & friends so they can help you reach your fundraising goals. And make sure to always thank your donors for their support. If you raise $200 for Learning For Life, you’ll receive one of our awesome green L4Life tshirts! Otherwise, you can purchase one at cost (cost to be determined). We had our first Team L4Life training session on Saturday 23 March. We have a walking group and a running group – hope you can join us! 🎥 Check out the great day Team L4Life 2018 had!